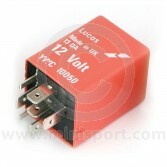 Shop high quality and original specification Relays from iconic brands like Lucas and MG Rover. 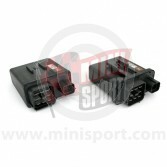 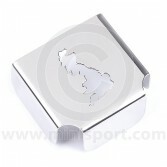 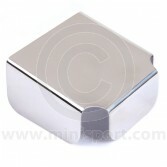 Here at Mini Sport, we supply replacement relays in a broad range of styles and types. 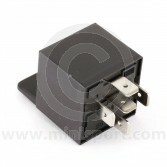 Browse high quality genuine and original specification relays with a range of 4 and 5 pin relays to suit all applications and the relay packs fitted to the Mini SPi 1992-1996 and Mini MPi 1997-2001. 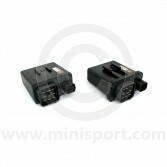 Mini Sport recommends the Lucas ‘Pink Type’ Dim/Dip 12 Volt Relay and the MG Rover ‘Green Type’ 5 Pin Cooling Fan/ Horn Relay for original specification quality. 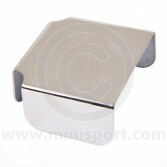 Relays are supplied as part of our collections of Electrical & Lighting options here at Mini Sport, take a look at our comprehensive ranges of fuse boxes, fuses, interior lights, headlamps, electronic ignition systems, battery fittings, bulbs, alternators, starter motors, dynamos, wiper motors and wiring looms for more Electrical & Lighting options.